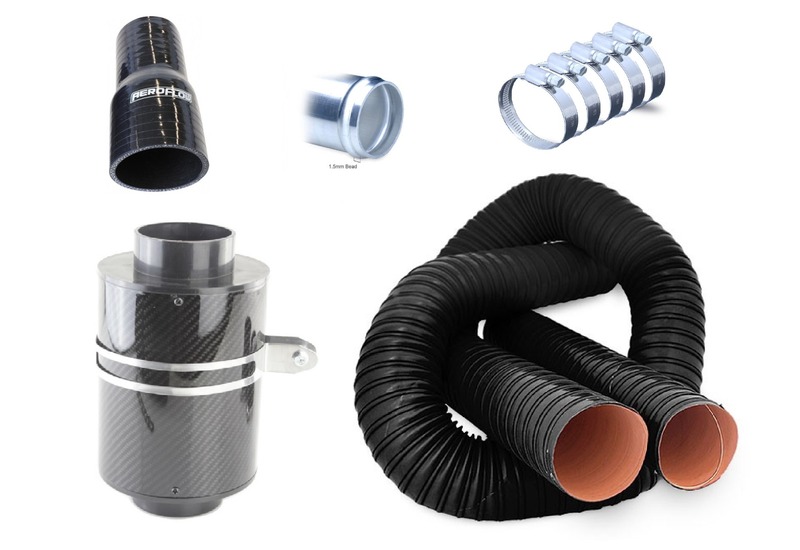 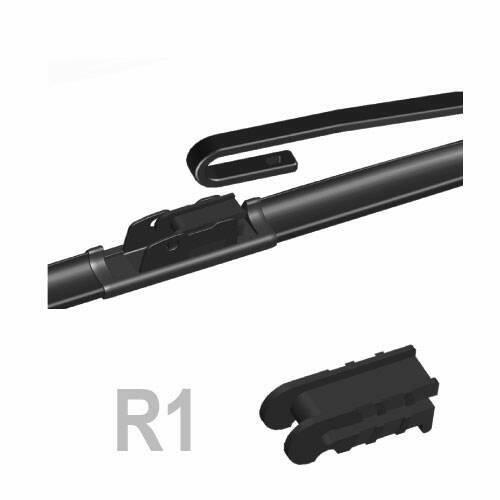 The AP 11" Aero Flat multi wiper blade fitted with a "Quick Clip" adapter covers a wide range of vehicles built since the early 1990s and fitted with conventional multi adaptor wiper arms. 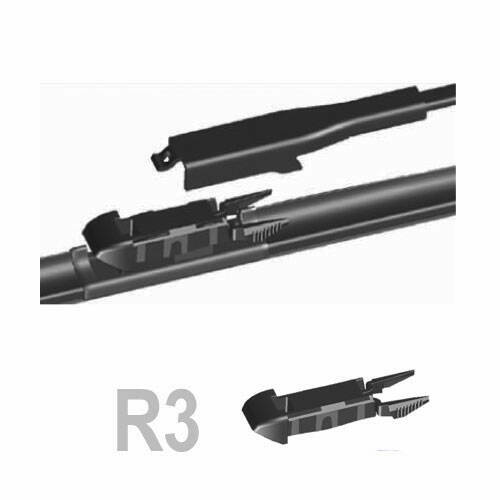 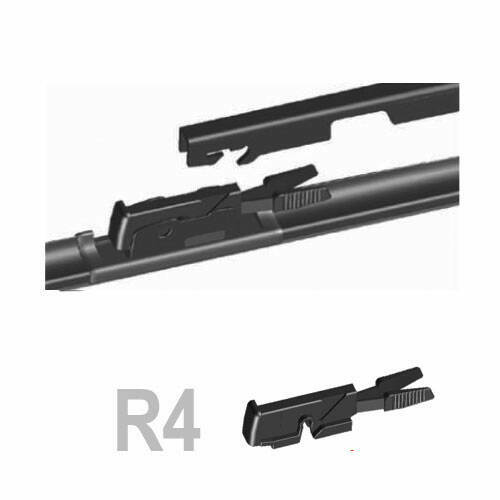 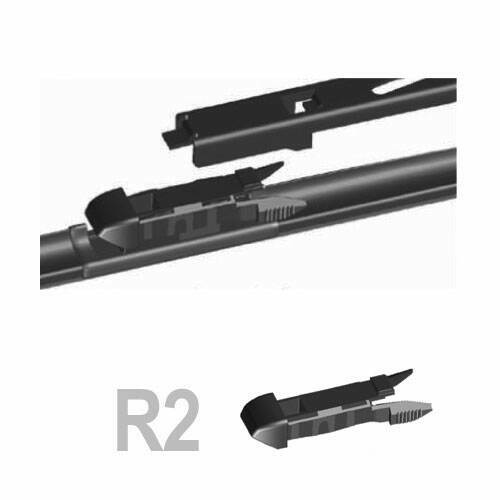 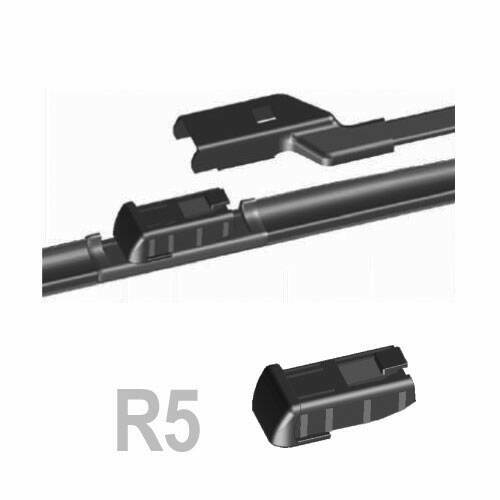 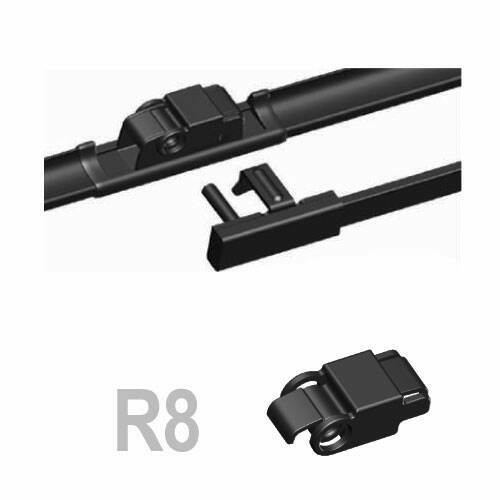 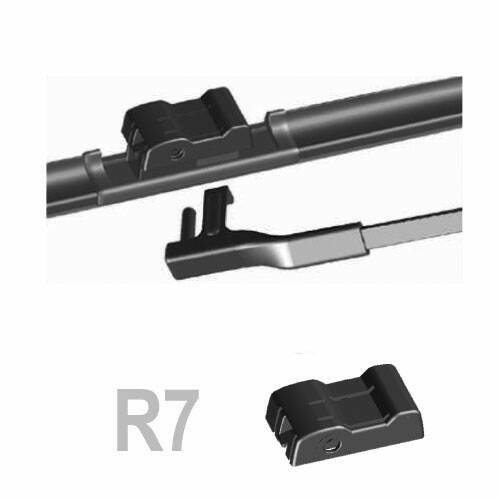 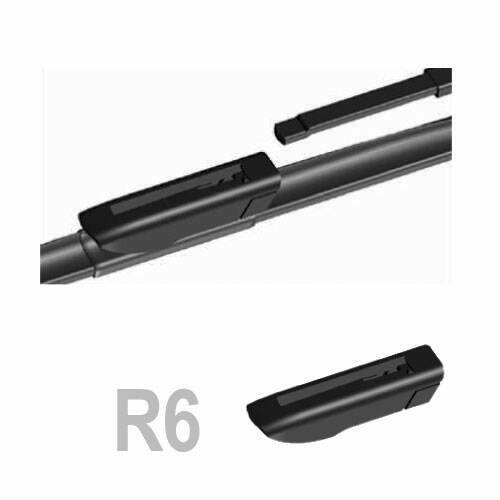 AP Aero Flat Wiper Blades are fitted with a new style fastening mechanism with the AP "Quick Clip" adapter. 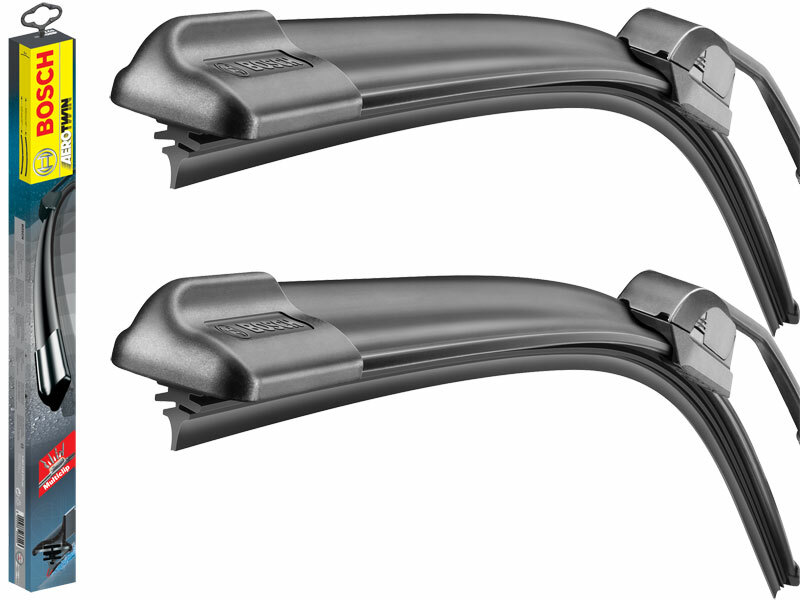 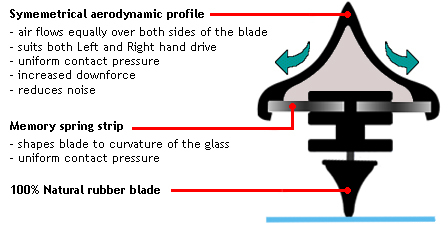 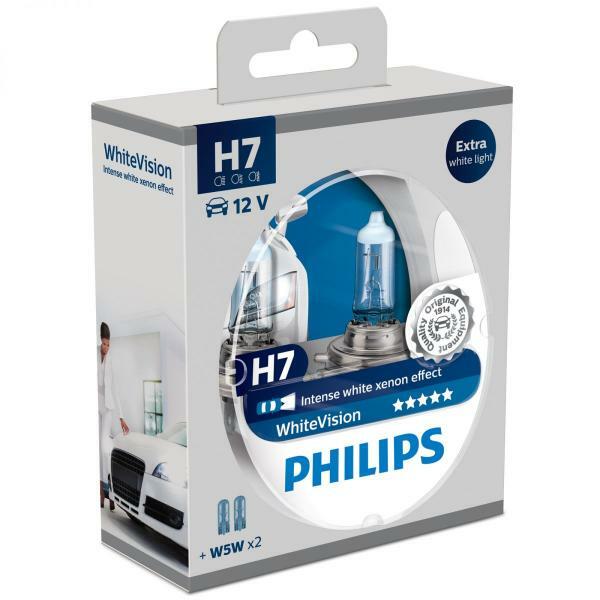 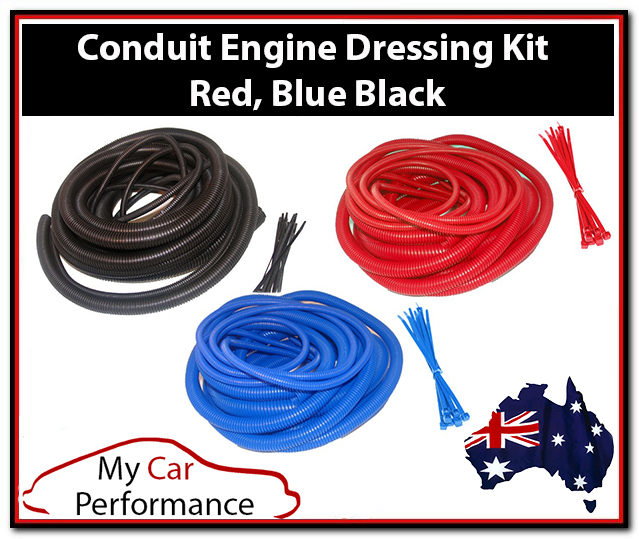 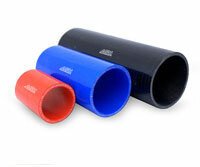 This ensures the AP Aero Flat Wiper Blades hook easily into the cenventional wiper arms.